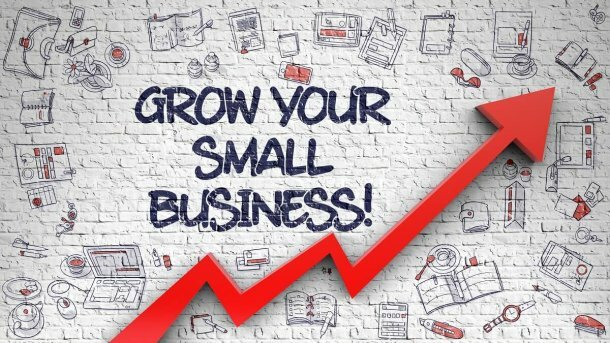 Do you need to grow you business now? Web design for a great experience that works across devices. Designed with the purpose of generating conversions. Every phone call and website conversion is recorded and in the palm of your hand. Know what gets your business and what doesn’t. Unused data is meaningless. We optimize your bids and budget to drive more conversions at a lower cost per lead. Phone calls. Form submissions. Store visits. Aka conversions. We speak the language of business. We talk in terms of leads to sales. Grow your business and cut wasted budget from Day 1. Our partners love us and we love them. The marketing plan increased traffic to my business and was definitely worth the investment. Not only has the marketing been successful, the staff has gone above and beyond to assist in solving problems and promptly responds to emails. Definitely a 5 star experience working with WebSuited. WebSuited recently completed the website for our business. He was extremely professional, knowledgeable, and creative both in terms of website design and in developing cost effective approaches to driving traffic. I highly recommend WebSuited's services.